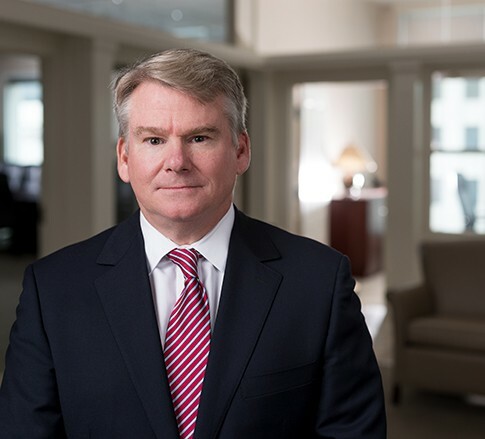 Stephen S. Burchett is a Member in the Health Care industry group, focusing primarily on health care litigation and medical malpractice. He practices out of the Firm’s office in Lexington, Kentucky. If you need a medical malpractice attorney, you would be well served to hire one who has been certified by the American Board of Professional Liability Attorneys. With only about 200 attorneys in the United States holding this distinction, however, that's easier said than done. In Stephen, Jackson Kelly can count one of these rarified attorneys among its ranks. As the son of a small-town surgeon, perhaps it was only a matter of time before Stephen became involved in medicine. He is widely regarded as one of the leading trial attorneys in arena of medical malpractice defense, having tried more than 50 cases to verdict in notoriously plaintiff-friendly venues in Appalachia with remarkable success. Stephen is committed to representing the business interests of his medical clients and preserving their hard-earned reputations. In an effort to protect quality medical care inside and outside of the courtroom, he also works extensively with state licensing boards, credentialing bodies, and in defending criminal prosecutions. In his spare time, Stephen enjoys spending time with his family, hunting, and fishing. He and his wife, Jennie, like spending time outdoors hiking together and cooking great meals. There also is no shortage of family activities to attend between their two children, Troy and Anne. Troy is a musician in a touring rock band, and Anne is an avid equestrian.